1. Arioso, S.1052 / St. Louis Brass 2. Air For The 'G' String / RPO 3. 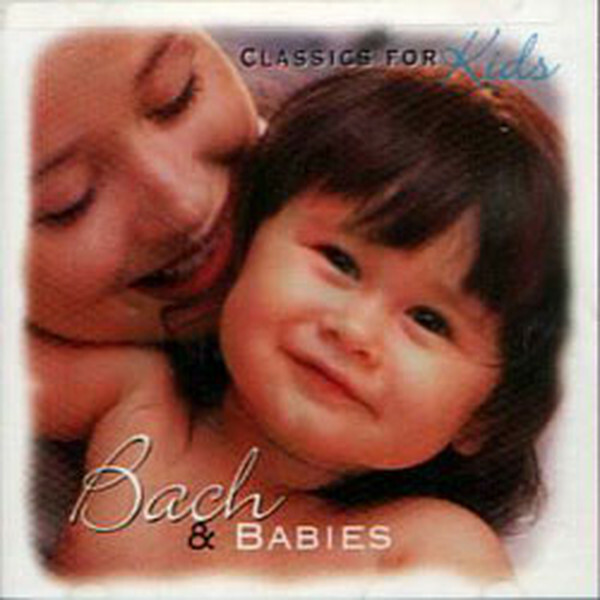 Orch Ste No.2 in b: Polonaise / London Phil 4. Orch Ste No.2 in b: Menuet / London Phil 5. Orch Ste No.2 in b: Badinarie / London Phil 6. Brandenburg Con No.1 in F: Allegro / Camerata Romana 7. Brandenburg Con No.2 in F: Allegro / Camerata Romana 8. Brandenburg Con No.3 in G: Allegro / Camerata Romana 9. Orch Ste No.1 in C: Gavotte / London Phil 10. Orch Ste No.1 in C: Bouree / London Phil 11. Prld in C / Phillip Brunell 12. Jesu, Joy Of Man's Desiring / St. Louis Brass 13. Con in d: Largo Ma Non Tanto / Camerata Romana 14. Prld & Fugue in C / Christine Jaccottet. Factory sealed.